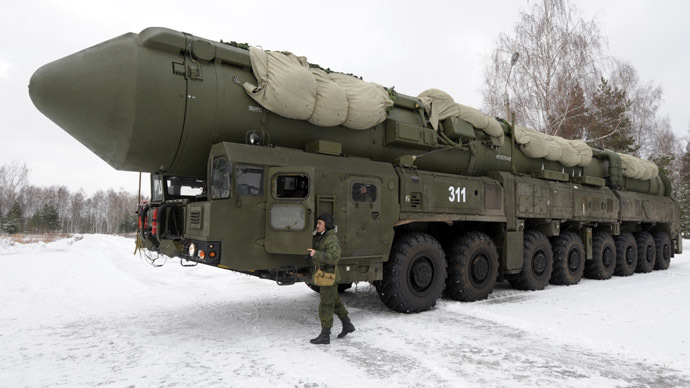 The latest modification of the Yars intercontinental ballistic missile complex has been successfully launched from a military site in Russia’s north. The system might become the backbone of the announced reincarnation of the “nuclear train” program. The Tuesday launch of RS-24 Yars took place at 07:00 GMT at Plesetsk military site in Russia’s Archangelsk region. The missile’s warheads hit targets as far as Kura Test Range in Russia’s Kamchatka Peninsula in the Pacific region, Strategic Missile Forces spokesman Igor Yegorov reported. 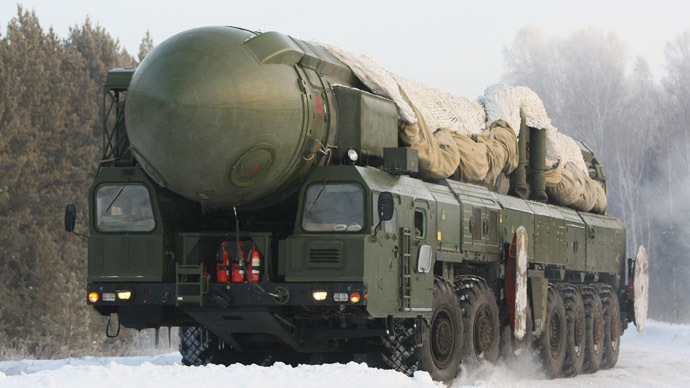 The three-stage Yars missile is Russia’s newest mobile intercontinental ballistic missile (ICBM) complex. The system was first tested in 2007. Though most of its characteristics are classified, open information suggests that it can deliver at least four thermonuclear warheads weighing 300 kilotons each to a target located 11,000 kilometers away. The complex is solid-fuel based, and its boost phase is much shorter compared to previous generation missiles. 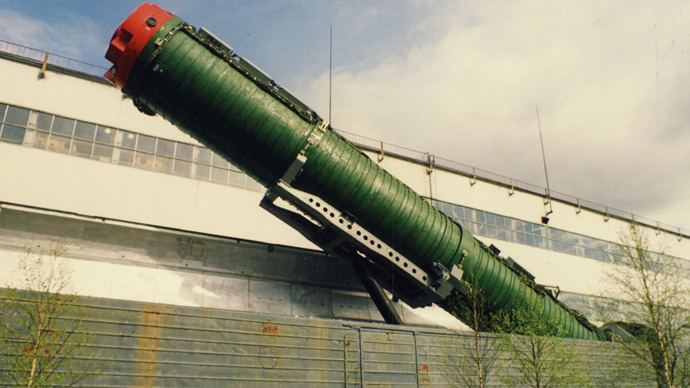 RS-24 Yars has “adaptive” missile shield piercing capacity and its warheads are maneuverable – making it highly unlikely to be intercepted. A silo-based version of the RS-24 Yars was tested for the first time ever on Tuesday. 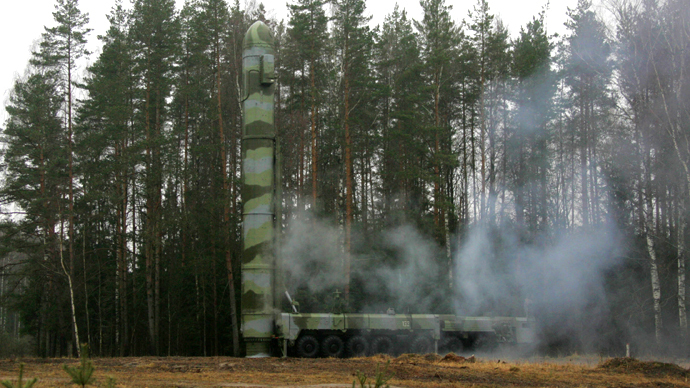 In 2014, silo-based RS-24s are expected to replace previous generation Topol missiles in Kozelsk, Russia. Two additional missile units, Teikovo and Tatishchevo, have already been armed with mobile versions of the Yars complex. Russia’s Strategic Missile Forces announced last week that it is preparing to revive railroad-based missiles. The military said it expects a blueprint of the modernized “nuclear train” to be presented as early as the first half of 2014. 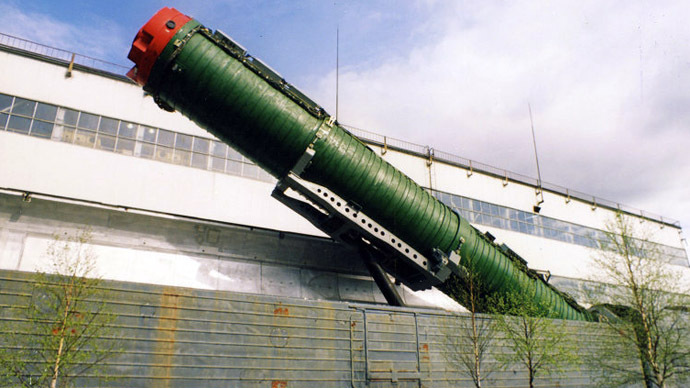 RIA Novosti reported that the system will be yet another modification of RS-24 Yars. 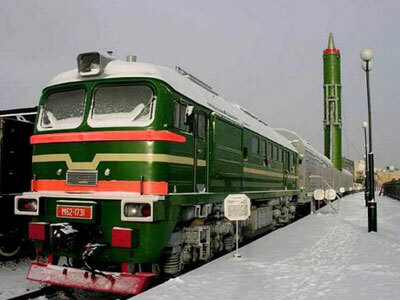 Russia used to possess the ICBM Molodets railroad-based missile system (NATO designation: SS-24 Scalpel), disguised as an ordinary freight train and inherited from the Soviet Union. Altogether, there were 12 trains with 36 missiles. With Russia’s extremely vast railroad system, detection and preemptive destruction of that system was extremely difficult. Within the framework of the Strategic Arms Reduction Treaty (START-II) with the US - signed by former Russian President Boris Yeltsin and former US President George H. W. Bush in 1993 - the SS-24 Scalpel system was decommissioned, and all launching platforms were destroyed by 2007. The ‘New START’ treaty signed by then-Russian President Dmitry Medvedev and US President Barack Obama in 2011 does not limit the use of railway-based systems. In 2012, Russia reconsidered the development of a new version of a railway-based strategic missile system. 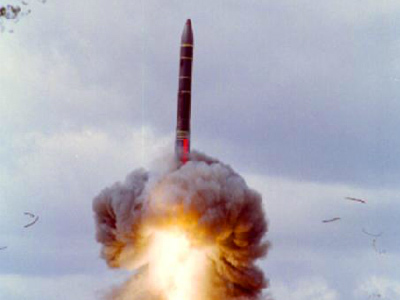 “We see the future missile as solid-fueled, with multiple warheads – with RT-24 Yars as a prototype. We are talking of modifying missiles that are to weigh 47 tons. 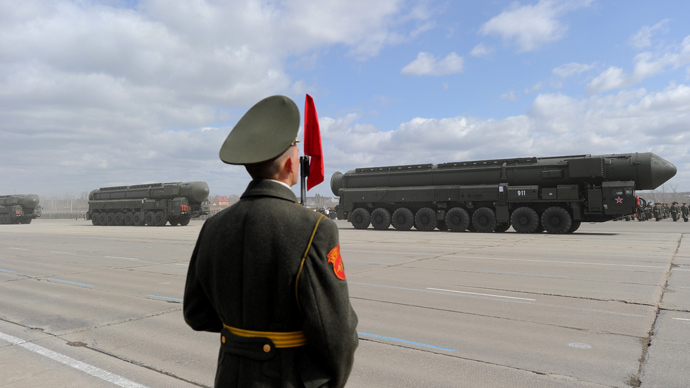 To compare, a missile in the old nuclear train weighed 110 tons,” the commander of the Strategic Missile Force, Lt. Gen. Sergey Karakayev, said, as quoted by RIA Novosti.